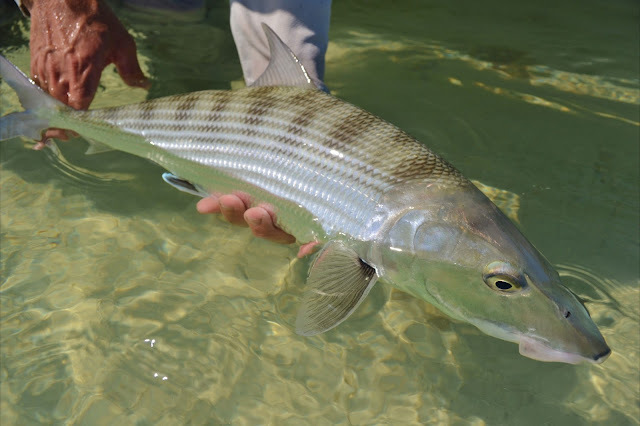 Conditions have been ideal lately for sight fishing bonefish on the flats. Clear skies, light winds and lots of bonefish, it's been a lot of fun the last few days. Thanks, we caught two more this morning and a permit on fly. Bonefishing has been real good. I've been seeing some quality bonefish, well above average for Key West. Permit on a fly! Now that's a challenge worth doing, congratulations! 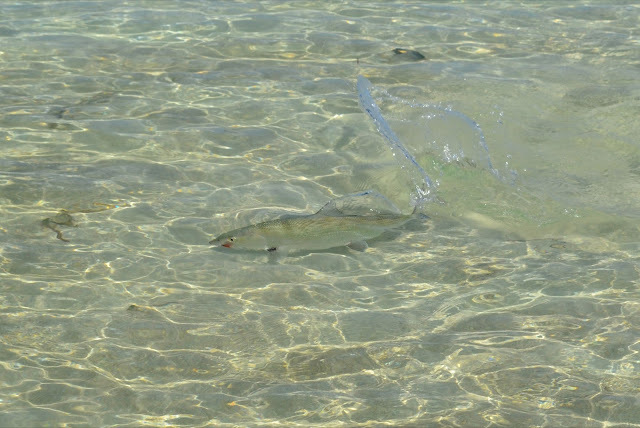 Love your bonefish pics - those mirror glass scales get me every time! What else is hot right now?